We are a professional full Service Landscape Design and Installation Company based in Dubai. 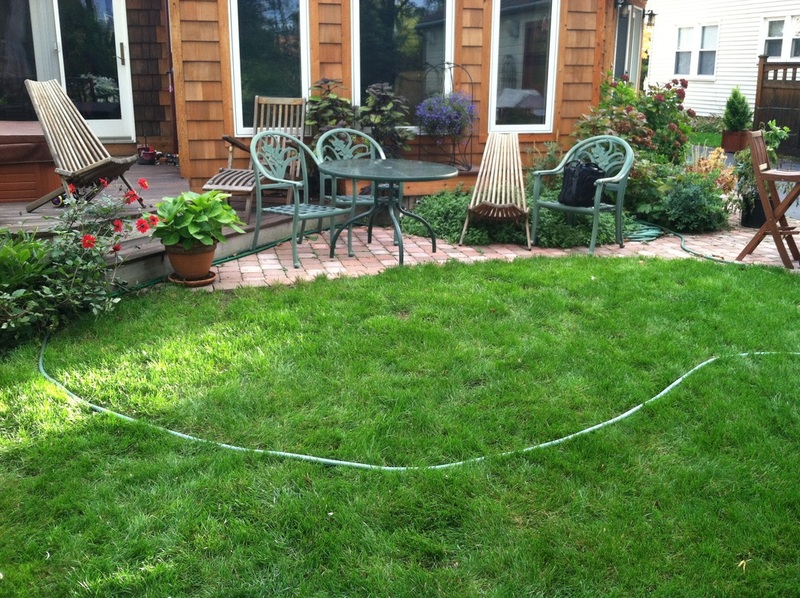 Our professional landscape designers consider all aspects of your property and site conditions whether they are preparing a complete master plan or an individual planting bed layout. Designs are customized to your specific needs and budget. In addition to the horticultural knowledge needed to successfully choose the right plant for the right place, we know the best materials for your patio, decorative walkway or garden wall. Take the hassle and headache out of keeping your garden looking beautiful and well kept all year round with Green Glades specialist garden maintenance teams. From a complete overhaul or a seasonal spruce up, to regular weeding, watering and mowing, our teams will take care of it. All of our gardeners are horticulturally trained and have valuable plant knowledge. They will leave your garden spick and span, always removing any garden rubbish as they leave. 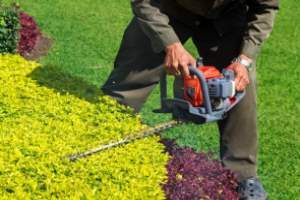 Our garden maintenance teams are meticulous in their work and passionate about their gardens. Green Glades Landscaping Dubai provide you with outdoor lighting design and installation of the highest order, delivering a service from start to finish and beyond, which will meet or exceed your expectations. If you are looking for experience, reliability, artistic designs, and fair pricing, call us to discuss what we might do for you. 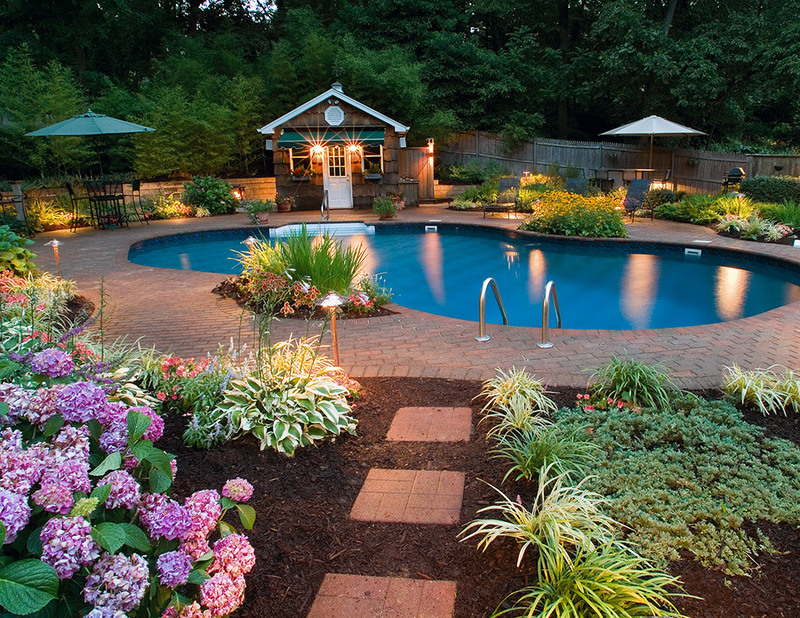 We are experts in low voltage lighting and we offer any type of outdoor lights. Our installation teams are ready to tackle even the most complex designs, using cutting techniques. Our specialty is architectural and landscape lighting; we bring a creative approach to the lighting of homes and businesses in Dubai & UAE.